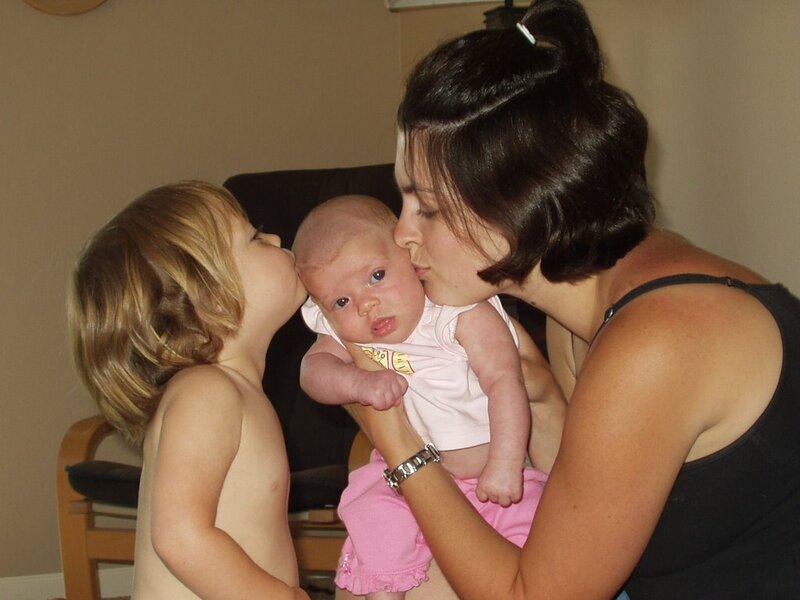 Ally, and Momma giving Baby Eva a kiss. There's my precious girls. Love you all so.